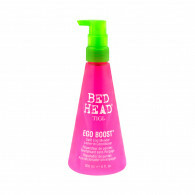 From the experts in hair care at TIGI, Bed Head is a British brand that’s synonymous with cutting edge styling. Offering a wide range of products that texturise, volumise, shape and mould, it’s time to play with your style. 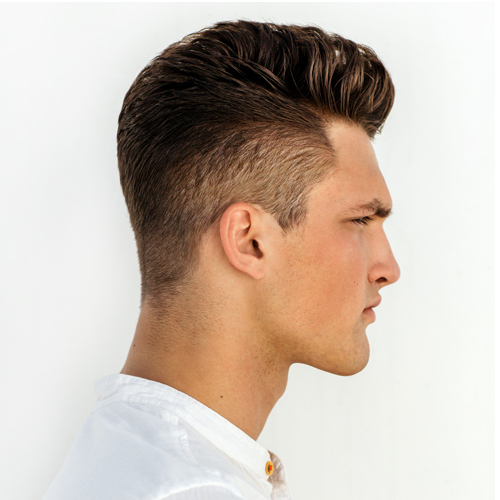 Like the name suggests, Bed Head love a little messed-up perfection, and offer plenty of ways to achieve a sultry style from scratch. It’s not just mussed up looks though, with plenty of products to polish your hair to perfection too. They’re not just taking care of the girls, but also the boys too, with a host of men’s styling options to create irresistible, on trend looks. 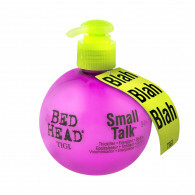 Styling addicts know that product build-up can make any great style fall flat, but Bed Head has you covered with their cleansing products too. From shampoos and conditioners that cleanse deeply, to nourishing and restoring options for frazzled locks that have hit the heat styling too hard. 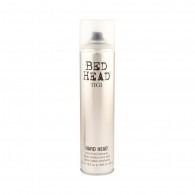 Bed Head’s ever evolving range gives you true versatility, from the shower to your night on the town and every step in between. 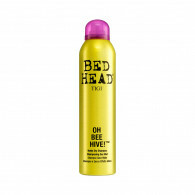 Whatever style you choose, TIGI’s dedication to easy use, high performance styling comes in every bottle. So it’s simple to create unique styles in minutes, making sure your hair looks effortlessly perfect. 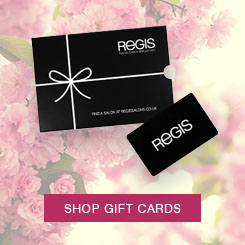 They might even believe you woke up looking this good.